Today’s heavy duty trucks and drivers encounter all kinds of environmental challenges while on the road. Contaminants, allergens and other seasonal troubles can enter vehicles without a driver even cracking a window. 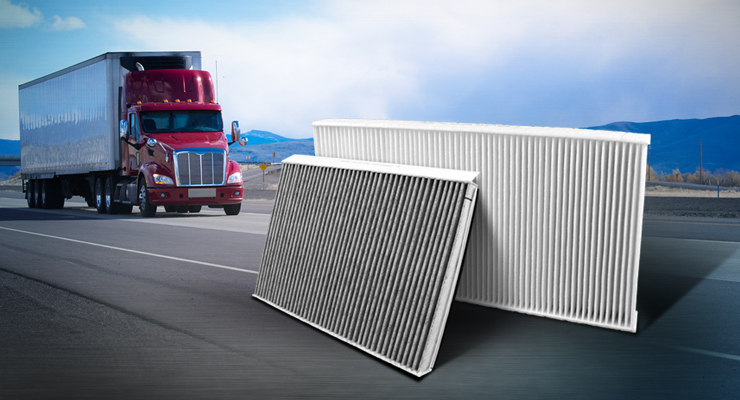 If properly maintained, cabin air filters can benefit both driver and truck health by providing a barrier for these contaminants from entering the vehicle. Making cabin air filter replacement a part of your maintenance routine can help improve cabin air quality and HVAC system performance. Diesel Fuel Additives: Are You Treating Your Truck Properly? 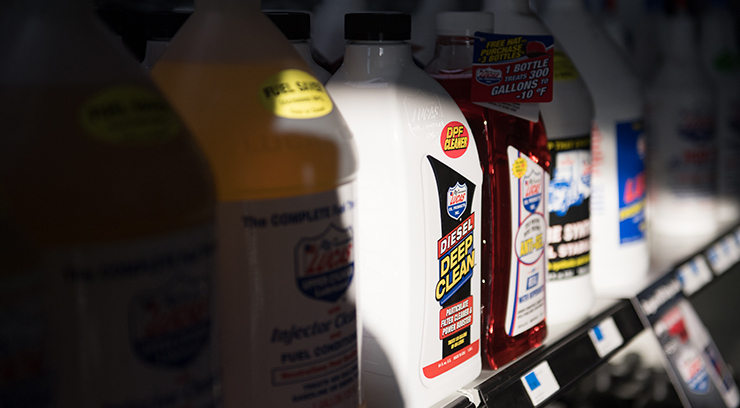 Shop shelves are full of different fuel additives, but what exactly do they do? Fuel additives became more relevant after the EPA issued new standards to improve air quality in 2006, requiring the petroleum industry to produce a cleaner burning diesel fuel known as Ultra Low Sulfur Diesel (ULSD). Winter is just around the corner. 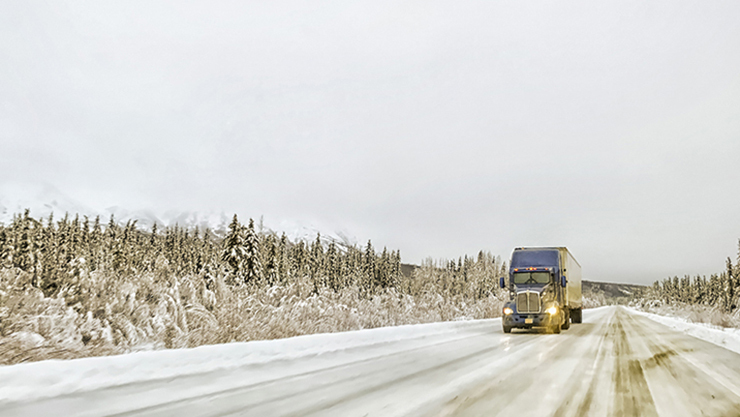 Whether you’re based in Grand Forks, North Dakota or Lafayette, Louisiana, it’s important to get your rig prepared for whatever weather you may encounter on your next route.